Low levels of ferritin lead to iron deficiency anemia, which means you have too few red blood cells. Iron deficiency can come from a poor diet or blood loss (intentional or not), or your body may have trouble absorbing iron from food. It would take an extremely poor diet for a healthy adult to develop a nutritional iron deficiency, but a low iron level is the most common nutritional deficiency in children. Children need extra iron during times of rapid growth. In adults, low iron levels usually result from chronic blood loss. If you have ulcers or tumors in your gut, intestinal bleeding, or very heavy menstrual periods, you could lose more iron than you take in and develop an iron deficiency. This can also happen if you are pregnant or breastfeeding. 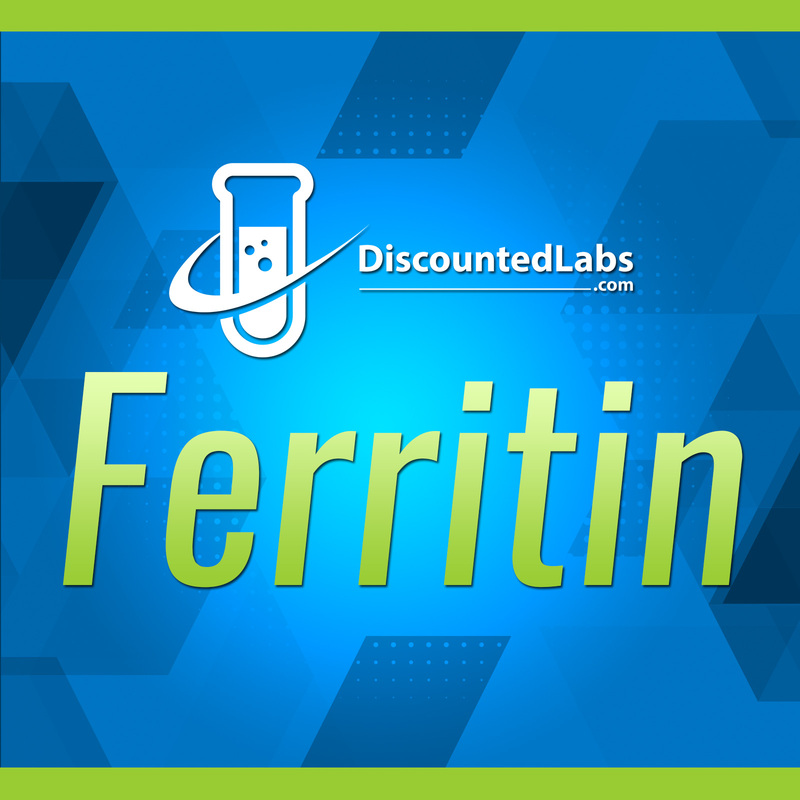 High levels of ferritin can damage your joints, heart, liver, and pancreas. Too much iron is most often caused by an inherited disease called hemochromatosis. Many people with this disease never have any symptoms, especially women who lose iron through menstruation. But men and some women slowly build up excess iron over the years, and they may begin to feel joint and abdominal (belly) pain in their 20s or 30s. Heavy alcohol use increases the amount of absorbed iron. Iron poisoning occurs when a large amount of iron is taken in all at once. This happens to children who accidentally overdose on iron supplements.